I have to say sorry for my lack of updates on here but after a few computer problems and a truck load of work and a new little baby all added in the mix, time has been one small thing that has been lacking. But the good news is we are all undercontrol now and up and running again. So hang around and the reports will start to flow again. The bad news is due to everything that has been going on I had to make a huge call and miss out on doing the record run to Hobart on the mighty TA. The good news is the boys pulled it off and set a new record, now we just need to find another to chase. Well here is something that everyone has been waiting for. Great work by Steve Fields after 1,1/2 yrs of hard work and planning has paid off. I have a feeling this could be the biggest regatta of 2014 and one me and my family are booking in. 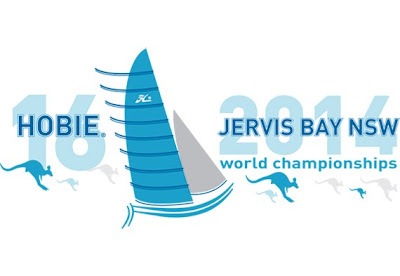 The IHCA is pleased to announce the 20th Hobie 16 Worlds will be at Jervis Bay, New South Wales, Australia. The world championship event will take place in Australia in 2014 with the opening ceremony on January 31 and competition continuing through to the open finals and closing ceremony on February 15. Hobie Cat Australasia has been able to secure the world championships for the region with the support of the New South Wales state government through its events promotion arm Destination New South Wales and the Shoalhaven City Council via Shoalhaven Water and Shoalhaven Holidays. In more exciting news and show of strength of the largest multihull class in the world, Hobie Cat Company will announce an additional two more Hobie 16 World Championships in the next five years. That is a total of three Hobie 16 Worlds in five years . 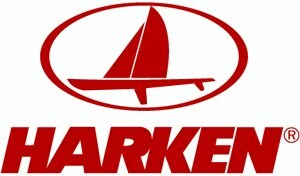 Again showing the strength of the Hobie Class and the great support by the Hobie Cat manufacturers.